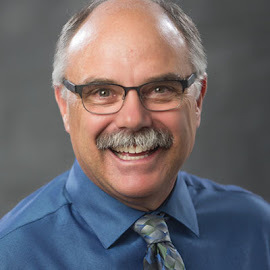 The title of the email from the U.S. Fire Administration was intriguing: “Circuit training impact on volunteer firefighters' cardiovascular health.” The article links to a study that has some of the usual statistics about firefighter health and then measures the impact of a four-week circuit training workout program. The study consisted of pre-training testing and developing individual baselines, as well as use of control groups. The participants were again tested after four weeks of circuit training. 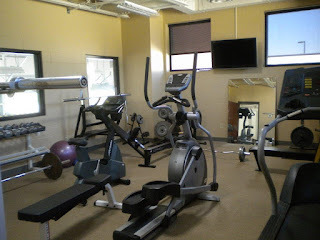 For those of you not familiar with circuit training, it is a physical workout routine that involves a series of aerobic movement and resistance training. The workout that was selected for the study consisted of six stations that were repeated three times in each workout. And the firefighters completed the workouts three times a week. The stations were designed to replicate the tasks of the firefighters. The six stations included: a 40-pound carry for 100 feet, a 3-minute stair climb, a 45-second plank pose, a 20-pound carry with a fast walk for 100 feet, right and left single-leg stand for as long as they could balance, and a 15-pound carry up and down 30 stairs. I was intrigued by the one-leg stands, as our statistics show that slips and falls from losing balance is a high-injury area for firefighters. The participants in the study showed marked improvement and reduced their risk of cardiovascular disease. You can read the full results and details of the study. Here is a related article from the Cooper Institute that provides more background on circuit training for firefighters. 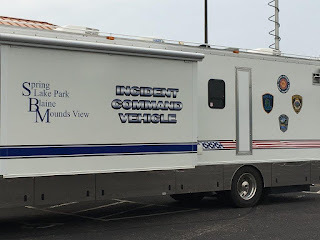 The Fridley, Blaine, Columbia Heights, and Spring Lake Park police departments—and their area EMS and fire departments—recently completed a multi-discipline training exercise, and they took the Training Safety Officer (TSO) program to a whole new level. 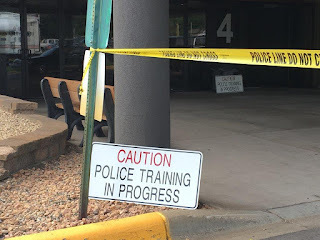 The training was titled “Multi-Agency Hostile Event Response, Training, and Exercise.” Note the words “training and exercise.” Fridley Police Officer Bob Stevens referred to it as “walk, jog, and then run,” with the goal of letting the responders build up their skill levels before applying it during the exercise. The training focused on how to respond to an active shooter or mass casualty incident and worked on integrating the area’s police, fire, and EMS responders. More than 150 responders attended the training, which was offered on six days to departments in their area. 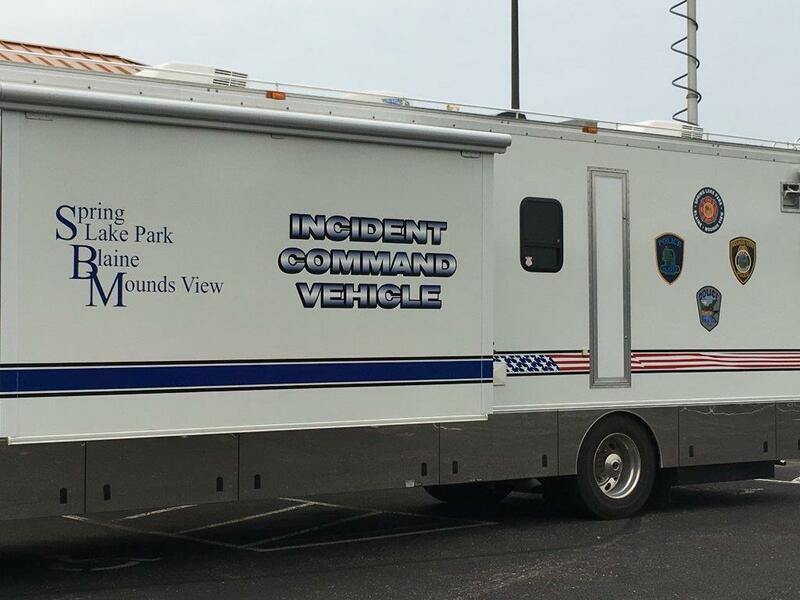 The training operated with a strong Incident Command System (ICS), including use of the ICS forms for incident objectives, assignments, communications, and a medical plan. And of course there was a safety briefing with occasional reminders scattered throughout the session. 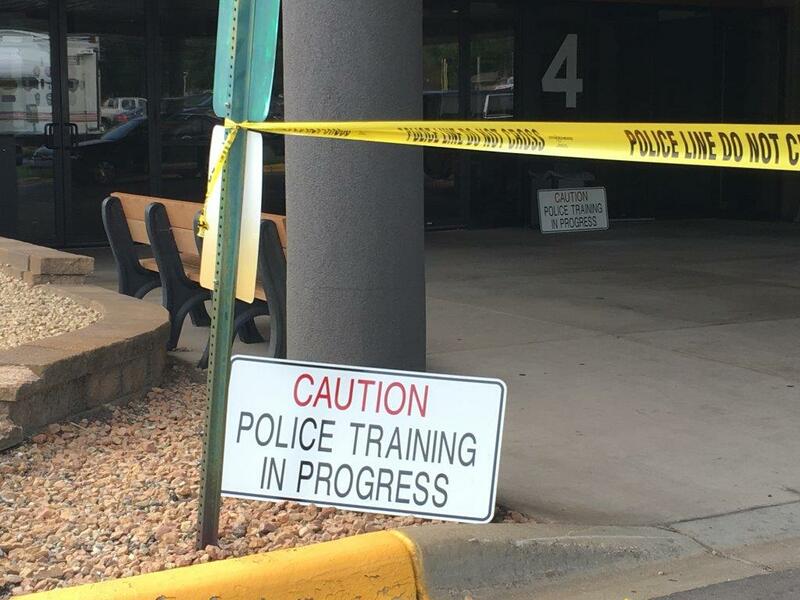 Officer Stevens reached out to the League of Minnesota Cities Insurance Trust (LMCIT) for TSO courses. Tracy Stille and I taught two classes for them well ahead of the training. They fully implemented the program, and I was struck by the amount of time and effort they put in to planning the training and planning the safety aspects of the training. The end result was six days of excellent training and skill building, no lost-time injuries, and a forging of new relationships with neighboring responders that crossed the lines of EMS, fire, and police. The training was extremely well received. We thank you for taking this to what we are calling TSO 2.0, and we will be incorporating much of what you showed us into future courses. We also thank you for the invitation to be observers at your exercise.